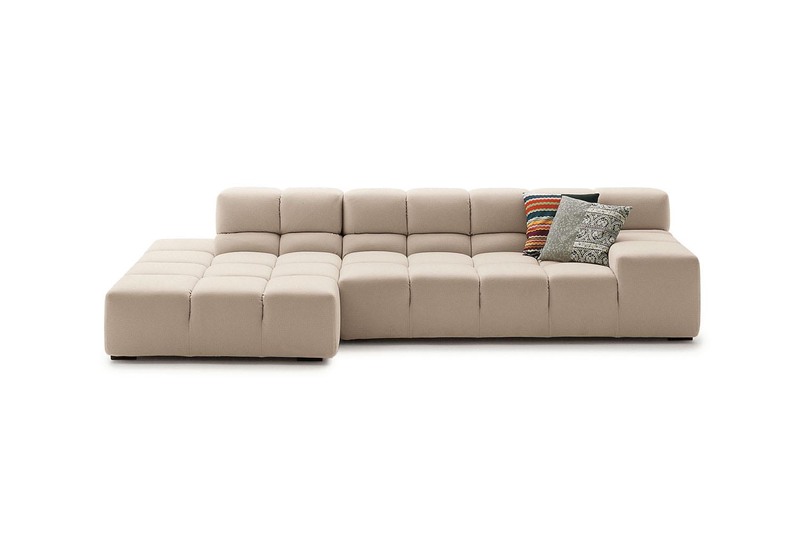 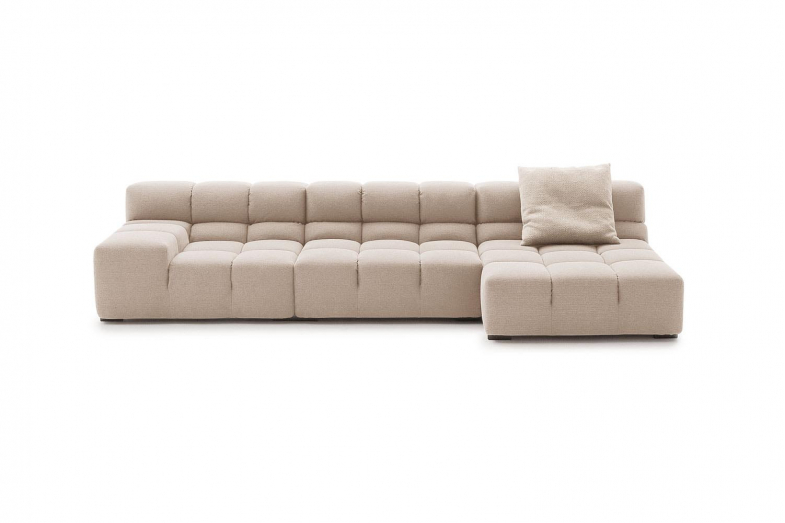 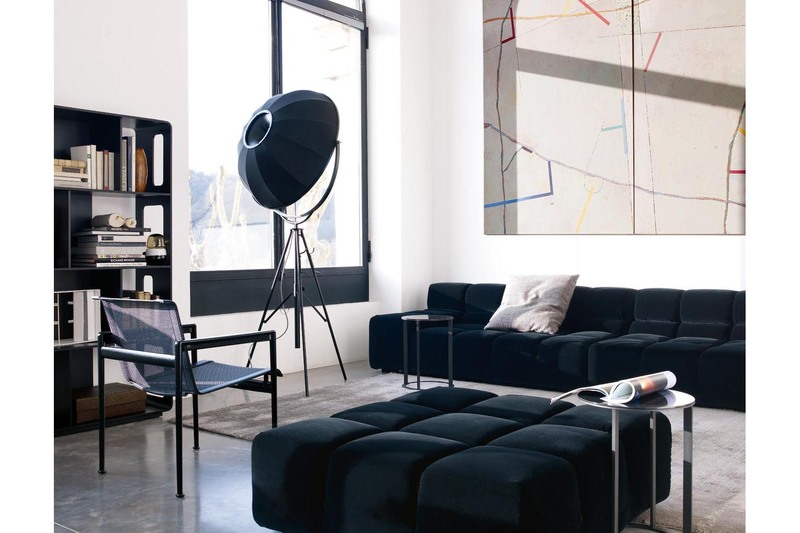 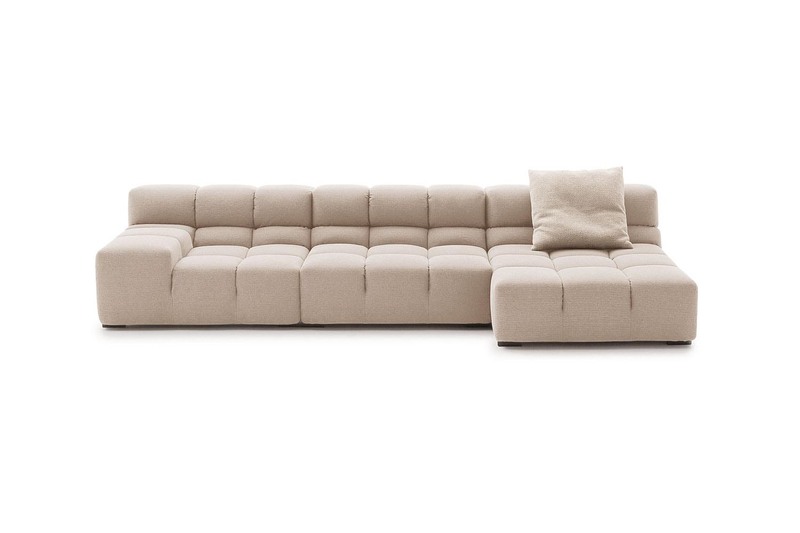 For B&B Italia, Patricia Urquiola's original Tufty-Time sofa is an informal modular sofa system, ideal for relaxation and welcoming social occasions. 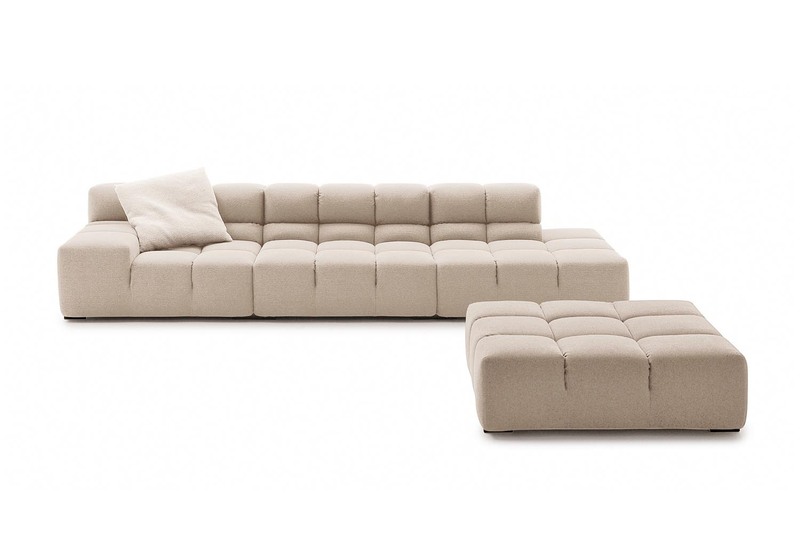 Tufty-Time is not only a re-interpretation of the past, but also an excellent, innovative solution for such issues as modularity, comfort and removable covers. 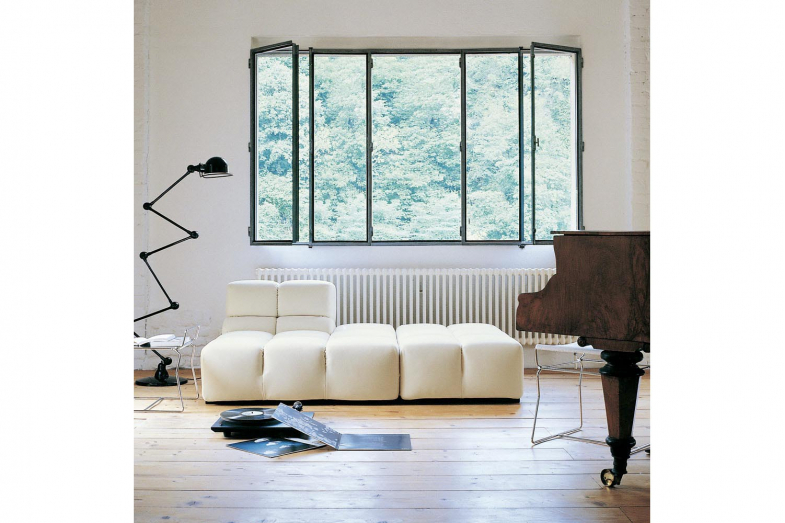 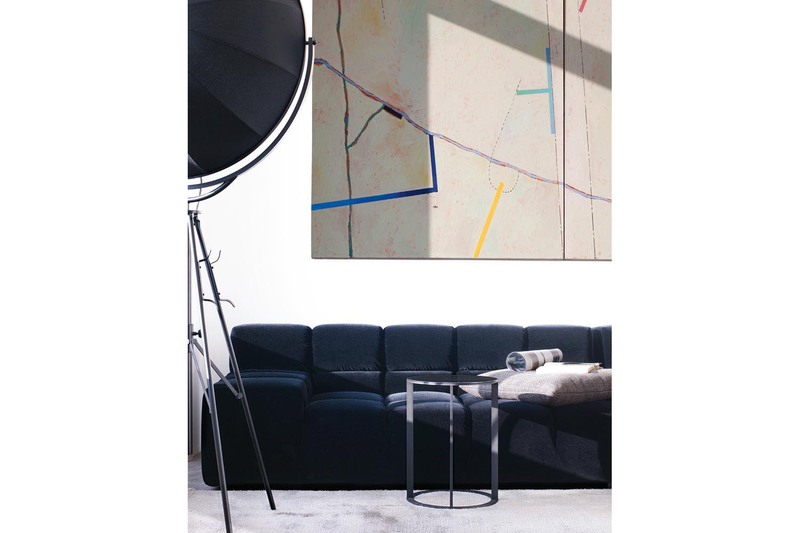 Tufty-Time is an informal system, with free and versatile composition possibilities. 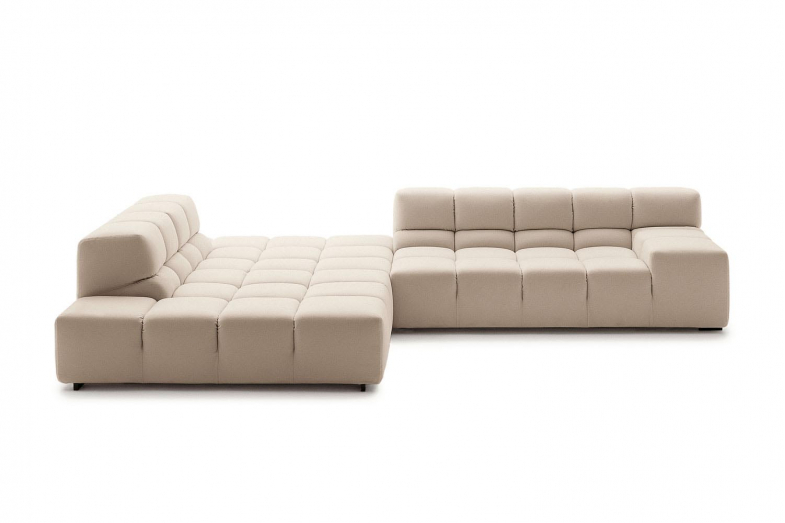 The modular system is made up of an ottoman, the basic unit, which can be matched with other central, corner and end units with high or low armrests. 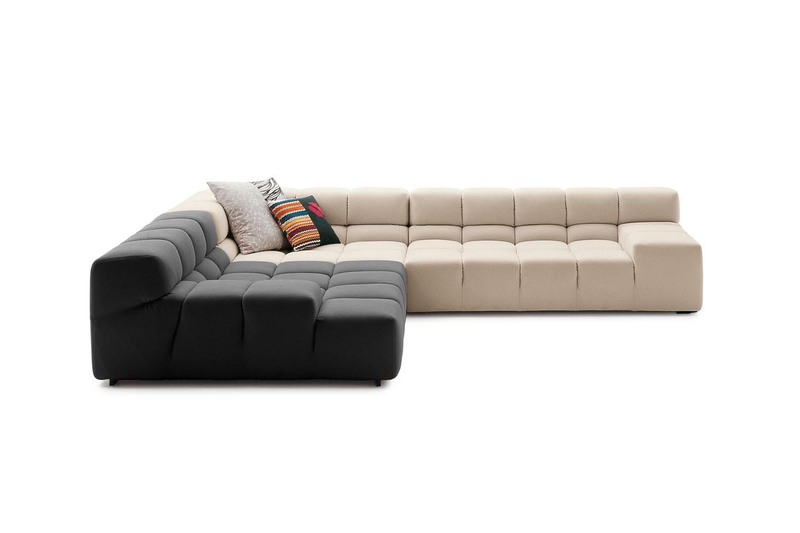 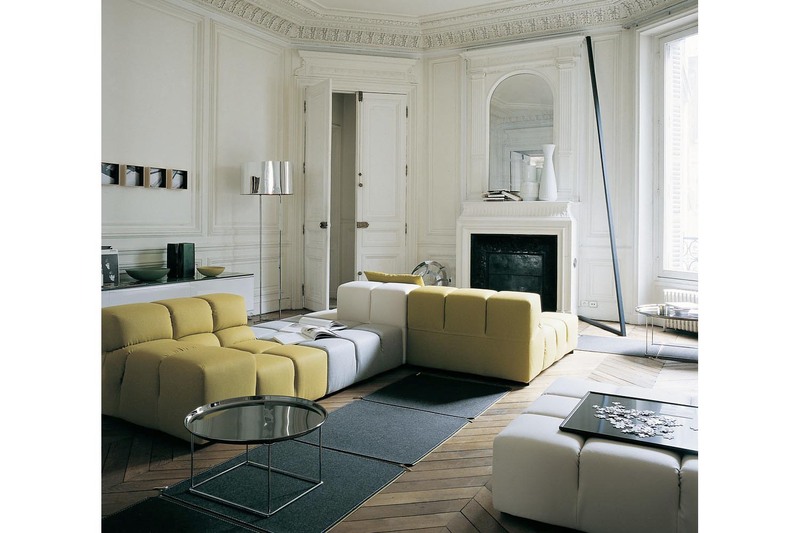 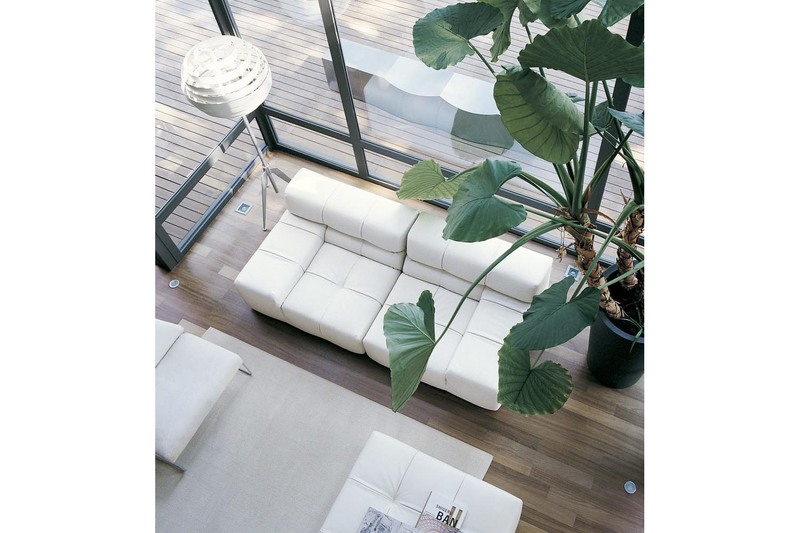 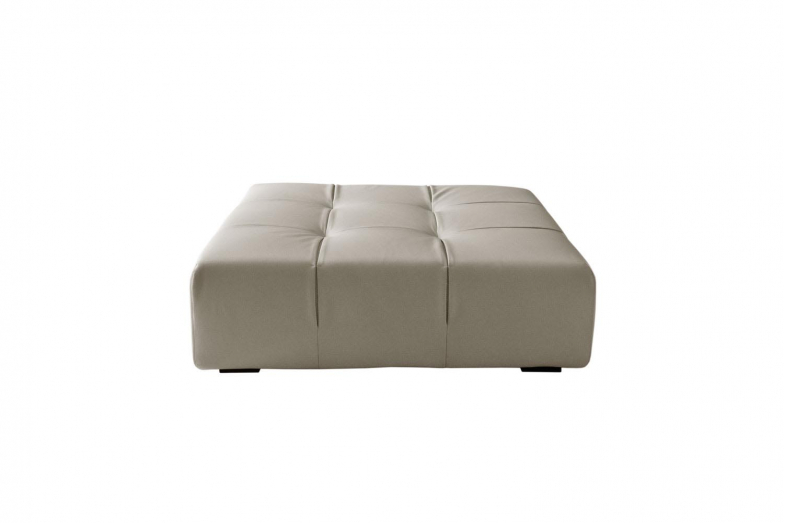 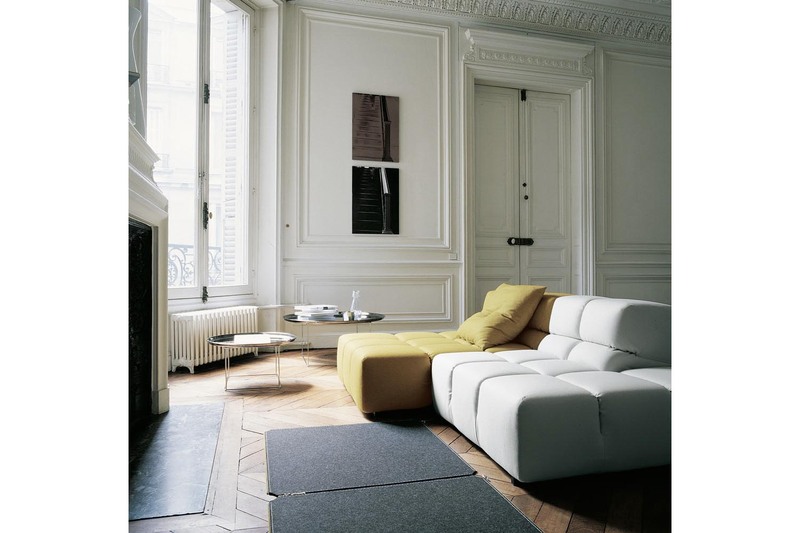 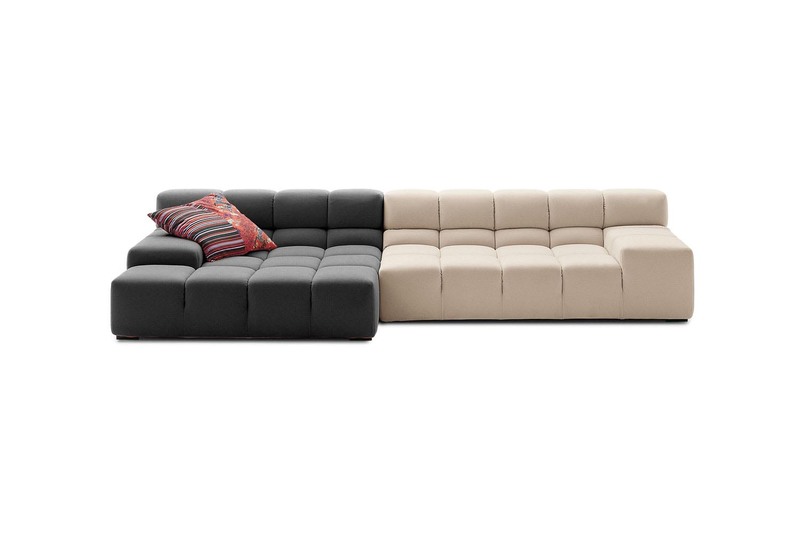 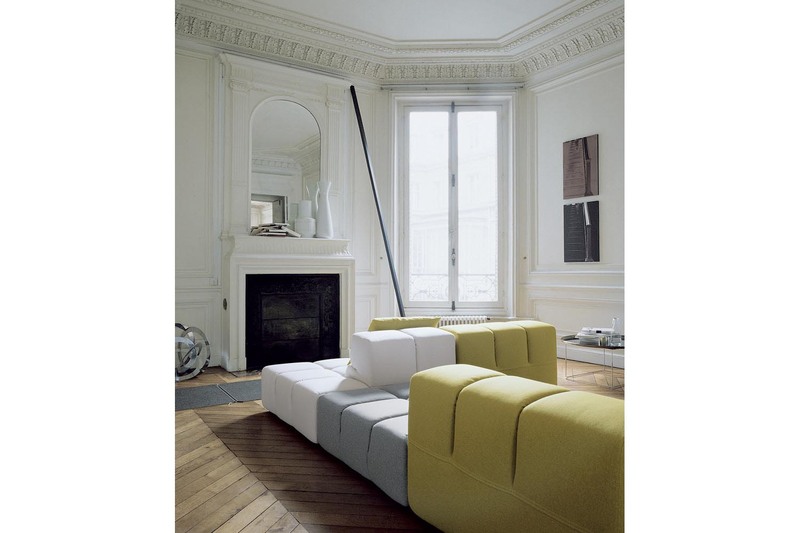 These elements form traditional sofas, chaise longue sofas, corner sofas and island elements a 360° seating solution. Especially welcoming in the greater-depth version, Tufty-Time becomes a meeting place, or a cosy refuge where to relax.